A month! A month that this beautiful wedding happened. A month that I married my life partner. A month of the insanely dope energy from all of our loved ones. In celebrate of a month together as wife and wife, I’ll just be reminiscing through this video. The details and how it all worked together. Celebrating that we can do anything and everything that we are determined to do. Not just monetary, but also in life with our growth and life lessons that made us the partners we are. It’s summer! S U M M E R! What is it that you can consume in the summer that’s healthy, but can cool you down? POPSICLES! 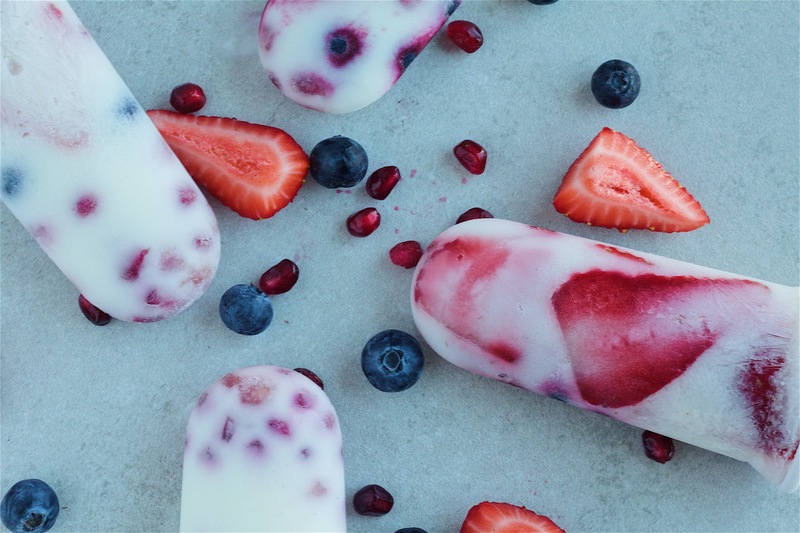 Even better than that, FROYO popsicles. Siggi’s happens to be one of my favorite brands when it comes to yogurt. If you’re looking for something protein packed, this brand stands out. I personally enjoy their drinkable yogurt and wanted to make something special with it.